This home is going to absolute auction scheduled for Thursday, June 28th @ 6:00 PM. 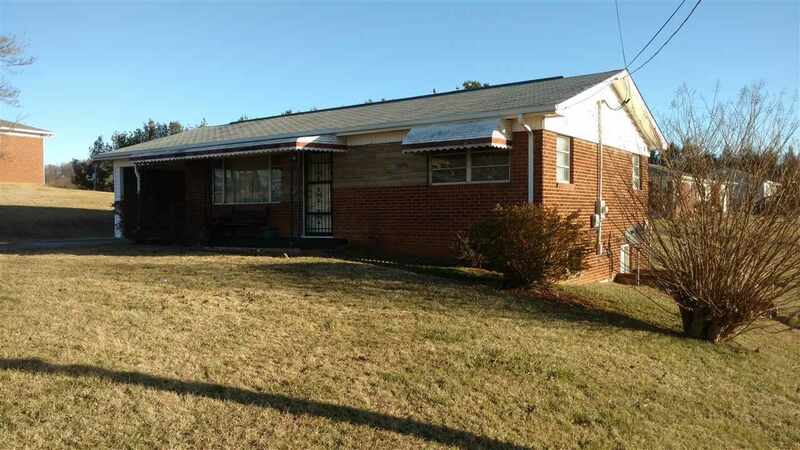 Brick ranch home, corner lot, carport on main level. Offers are encouraged before auction. Selling Office: Broyles Real Estate & Auction Co.